Galway-based company Pure Athlete, which specialise in body care recovery and performance products is planning to create up to 20 new jobs within their sales and distribution divisions. Pure Athlete, who sells their products online and in retail stockists throughout the country, has plans to expand in the next year which will in turn create additional new jobs nationwide. Managing director of Pure Athlete Greg Muller is positive about the future of the company and its development in Ireland. “The growth of Pure Athlete within Ireland in the past few months has been extremely positive and we are excited about creating employment opportunities and moving into the export market following encouraging discussions with international distributors as our business grows”. The fantastic response to Pure Athlete products is partially due to the surge in amateur sports and the use of holistic health remedies/ therapies throughout Ireland as individual’s knowledge and awareness about health and wellbeing has increased. 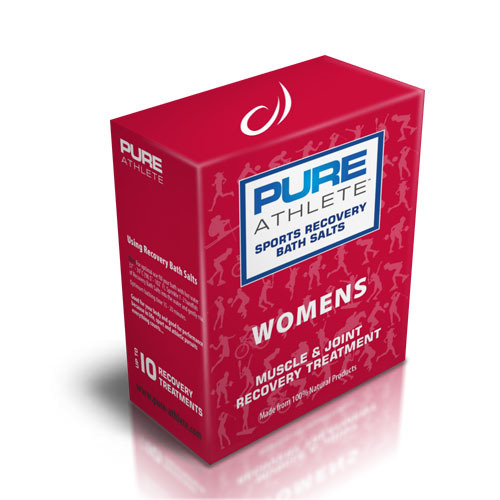 The fact that very little exists in the market in terms of body care recovery and performance products specifically formulated for athletes and active people, has given Mr Muller and his team at Pure Athlete the opportunity to develop such a remarkable brand. The product range which includes bath salts, soaps, oils, and balms are all made of 100 per cent natural and organic ingredients, and have been specially formulated to have both a positive effect on health and athlete performance. Applicants interested in employment opportunities with Pure Athlete can visit the website www.pure-athlete.com for further information and details which are updated frequently.